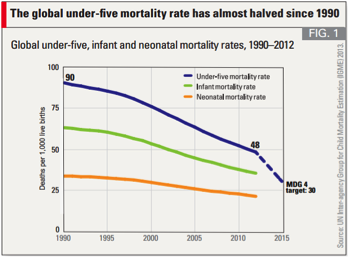 In June 2012, the Governments of Ethiopia, India and the United States called on the global community to stop mothers and children from dying of preventable causes. The response was loud and clear. 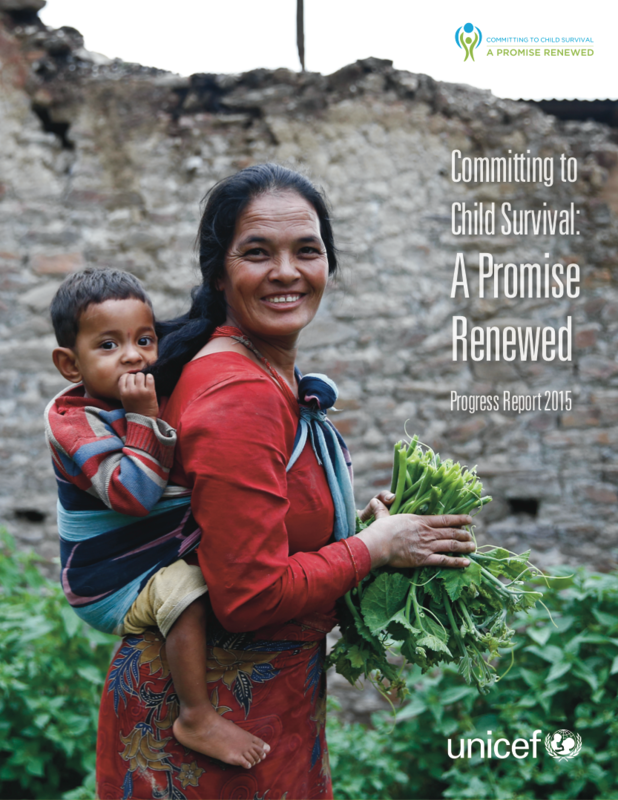 Under the banner of A Promise Renewed, over 178 governments signed a pledge, committing to do everything possible to accelerate declines in preventable maternal, newborn and child deaths. Over 600 civil society and private sector organizations pledged support. 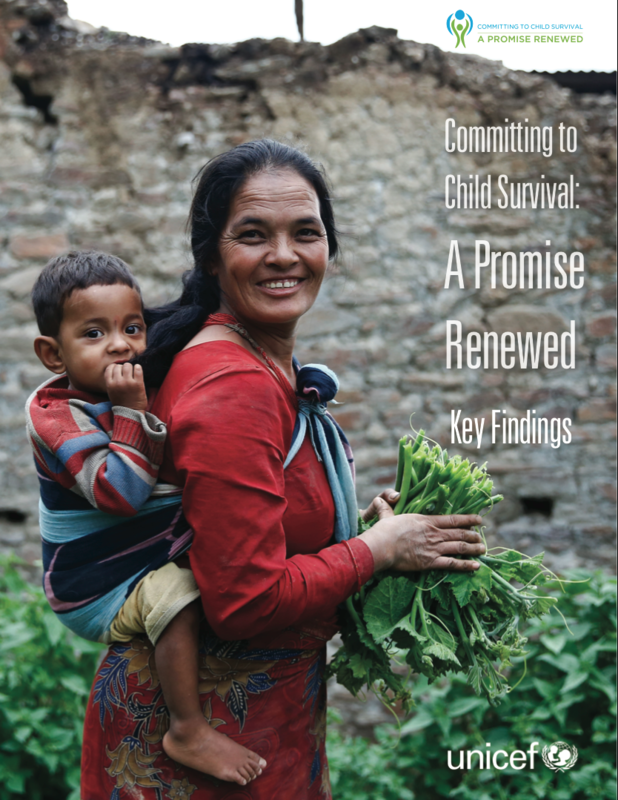 This work directly advances the UN Secretary-General’s Global Strategy for Women’s and Children’s Health and the subsequent Every Woman Every Child movement. The Good News: The world is making progress, having saved nearly 90 million lives over the past two decades. The Bad News: The progress isn’t fast enough. 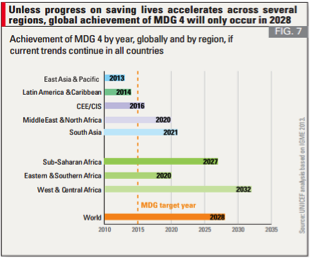 At the current pace, the world won’t meet MDG 4 until 2028. And 35 million more children could die – children whose lives could have been saved had we kept our promise in 2015.